Promotional pens imprinted with corporate logos can be seen all over the place. You probably use a branded promotional pen at least once or twice every day without realizing it, in fact you probably have a selection of promotional pens right in front of your now. Promotional Pens, are one of the most popular customisable promotional gifts in the UK. 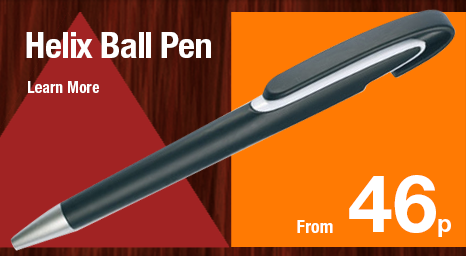 Check out the colossal range of plastic pens at massively discounted prices and turbo fast delivery from the UK’s promotional gifts favourite.